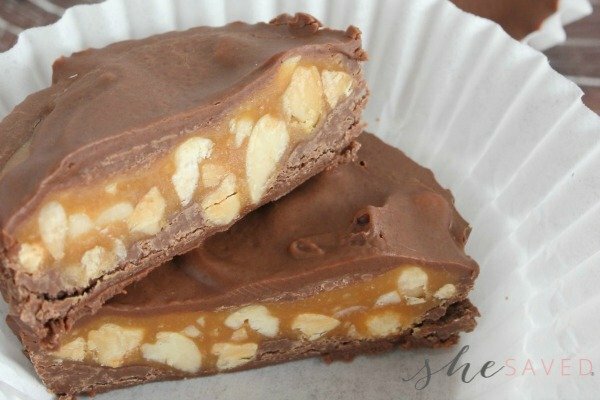 If you are looking for a neat and unique gift idea to give young girls, I have the perfect suggestion. 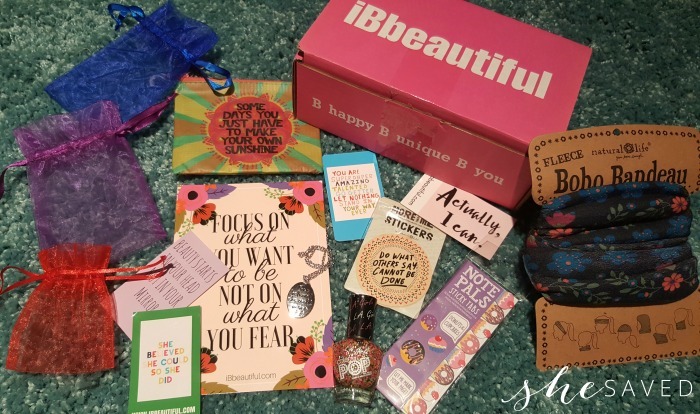 We are so thrilled to have partnered with iBbeautiful to review and share with you this iBbeautiful subscription box for girls. I also want to mention now that you can send as few as ONE of these boxes, or sign up for additional boxes, so no lengthy commitments here! 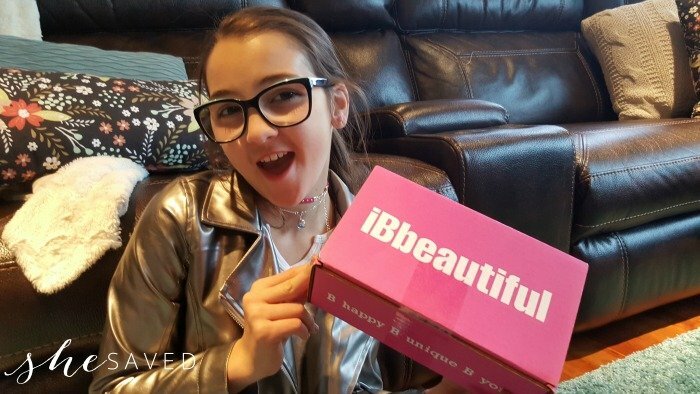 iBbeautiful, a monthly subscription box that helps to empower teen and tween girls and to realize they are beautiful ‘just as they are.’ The folks at iBbeautiful make it their mission touplift and build confidence in young girls everywhere. I was immediately interested in checking out these boxes. I have a ten year old daughter and positive messaging it at the top of my list as we head into the tween and teen years. How does it work / how much does it cost? One thing that I really loved about these boxes is that you will first have your choice of which age group you are purchasing for. They have a box for Tweens (8-12) and one for Teens (13+). 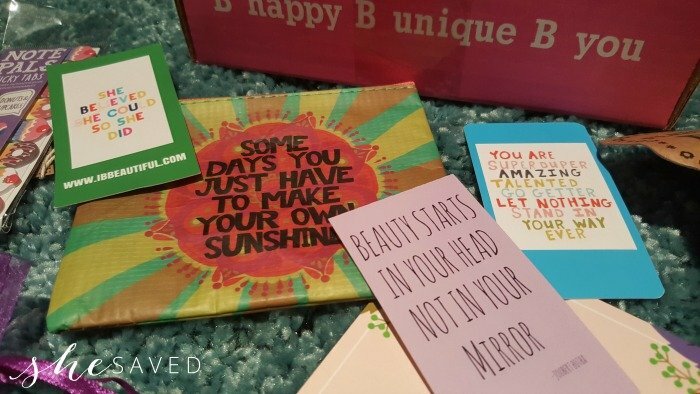 A one time basic box is $28 (shipped!) which I can tell you right now, our box was worth every bit of that price/value. You will also have other price options to pick from, and you can drop the price even more based on the frequency of boxes you send. There are upgrades including a graphic tee option which I think looks really neat. 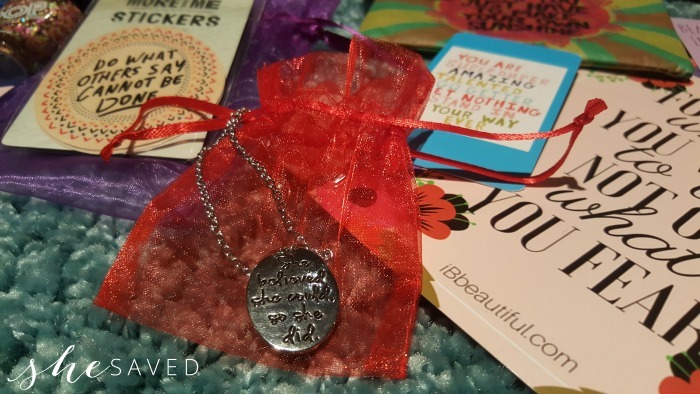 Read more about pricing options for iBebeautiful boxes here. 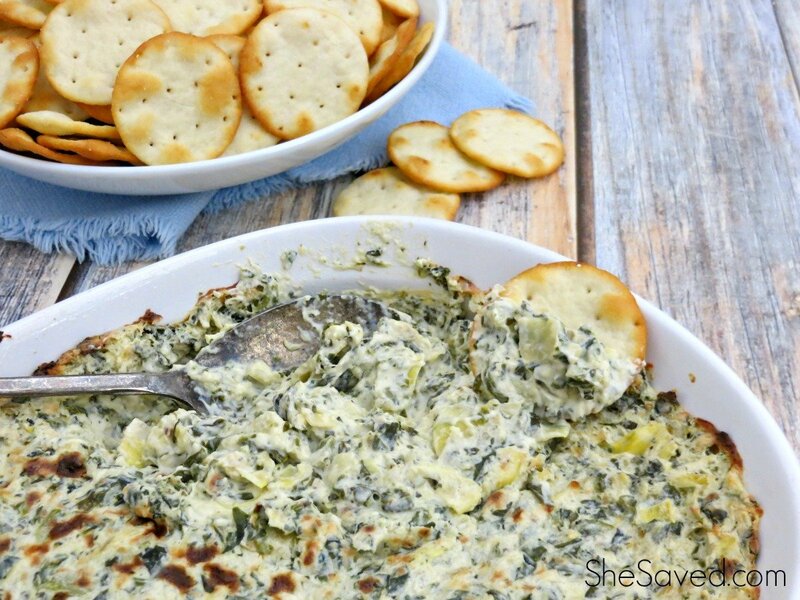 If you aren’t familiar with my site, I really do try to focus on only sharing things we love. 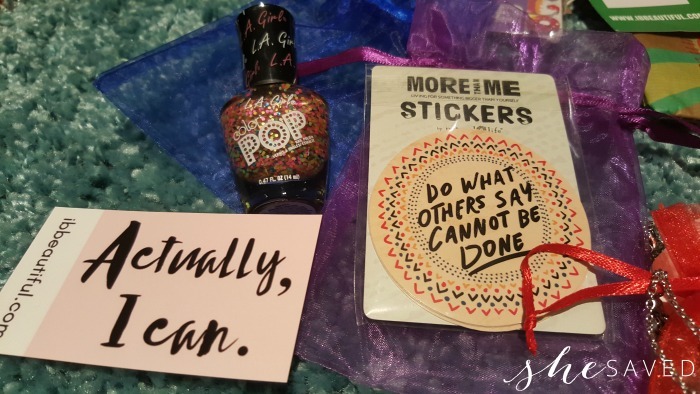 This product definitely falls into that category, such a positive and wonderfully thought out gift and something that I really think is a great price point and a super neat gift idea. Two thumbs up here from both mama and tween!